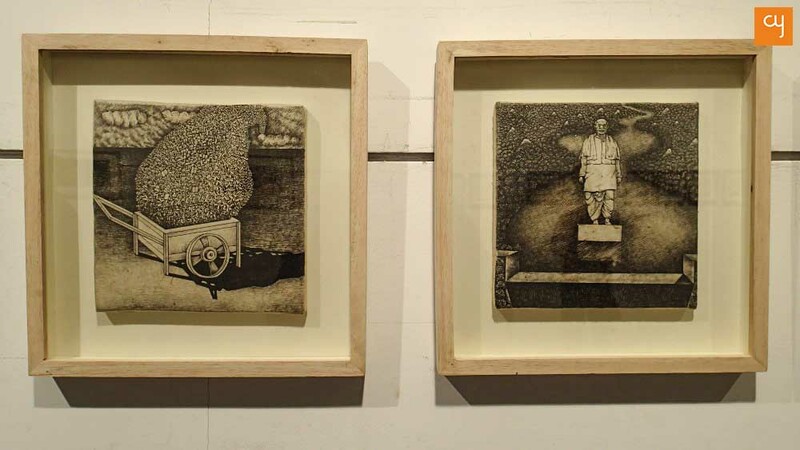 Flawless drawings, woodcuts, and etching works by emerging artists Gopal Parmar and Bharat Dodiya at the ‘Impressive Impressions’ two-man show break the myth of prints being a marginalised form of art. This unique celebration of World Environment Day will continue at Amdavad Ni Gufa until June 10. The art of ‘prints’ is highly misunderstood. Many laymen believe that absolute aesthetic value should only be given to paintings, drawings, sculptures and art forms that have been directly created by an artist.‘Impressions’ (prints) are often misunderstood as being reproductions of original art. 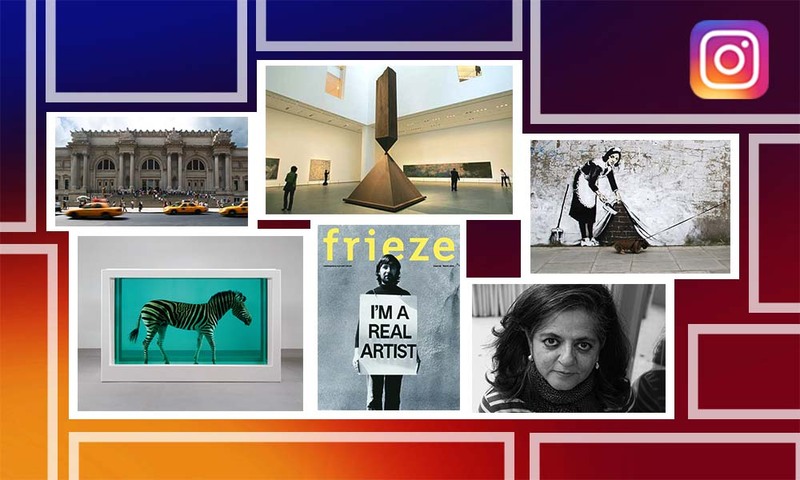 But the latest art show at Herwitz Art Gallery at Amdavad ni Gufa, called Impressive Impressions, wants to bust this myth. 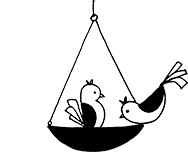 The processes involved in carving shapes onto wooden blocks and sheets or scratching metal sheets to create etchings are meticulous and painstaking. 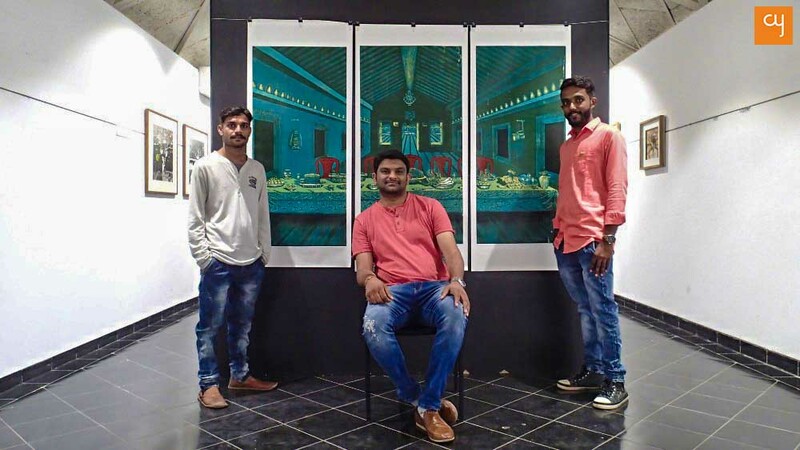 Impressive Impressions, a two-man show by Gopal Parmar and Bharat Dodiya, wants audiences to perceive print as genuine art, stretching their imagination beyond that of archetypal paintings made with brushes on canvas. Internationally ‘print’ or ‘impression’ by the artist, is not considered as a ‘copy’, rather each one is considered to be an ‘original’. If one understands the print making process, one would appreciate the uniqueness that is imperative in every impression. 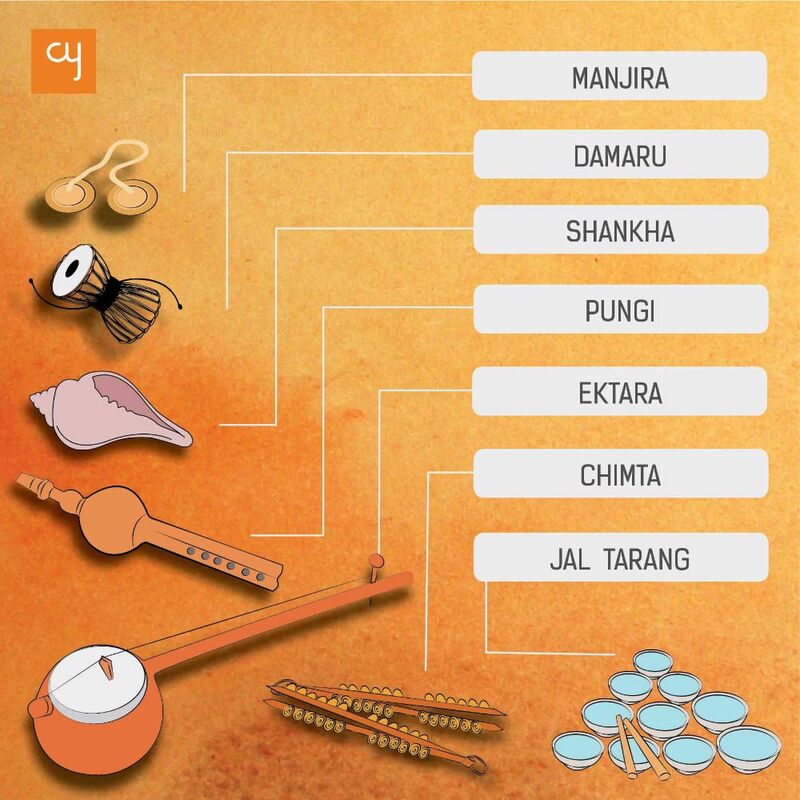 MS University alumni Gopal Parmar and Bharat Dodiya both hail from small hamlets of Gujarat –Limdi and Mangrol, respectively. Both of them chose art as a profession despite disagreement from their families. Dodiya, whose father is a farmer, borrows a lot of inspiration from his hometown environment. His version of Da Vinci’s The Last Supper, titled From Supper to Suffer, portrays casteism and the prevailing injustice that happens against the Harijans. 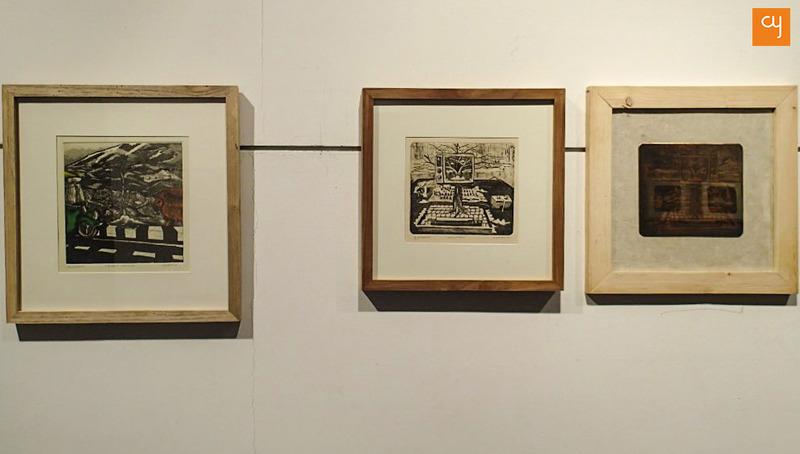 The woodcut print is not framed. It is hung, instead, with paper clips, which give the arrangement a raw form. The table at his version of Last Supper is filled with local delicacies and vegetables from Saurashtra, with a portrait of Baba Saheb Ambedkar situated right above the erstwhile seating place of Christ. His drawings, made with micro pen on rice paper, possess depth, with their elements indirectly reflecting on the theme of environment. A fumage method, where the artist uses the smoke of an oil lamp/candle/kerosene lamp to create a surreal effect on paper/canvas has been utilised in the process of making these drawings. The smoky impressions create a dramatic depiction of the increasing pollution in the environment. 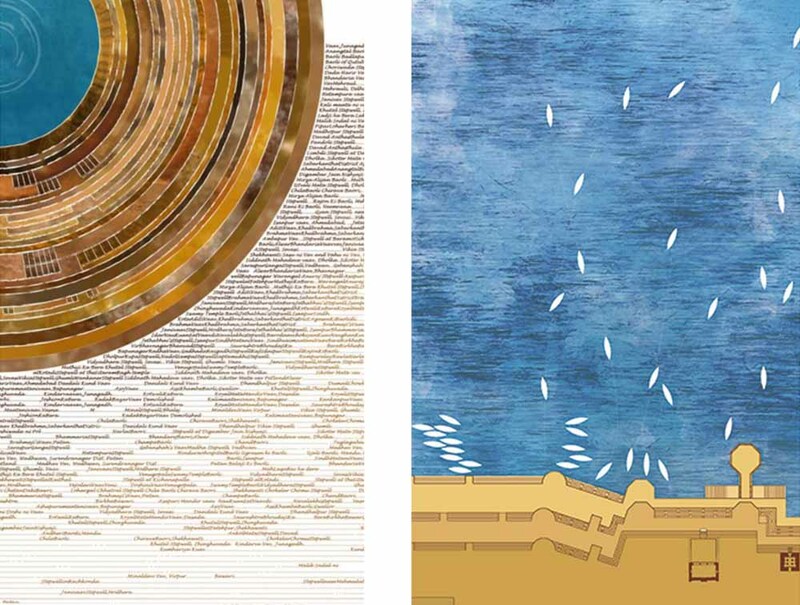 Dodiya is currently on a fellowship at Kanoria Centre for Arts at its printmaking studio. 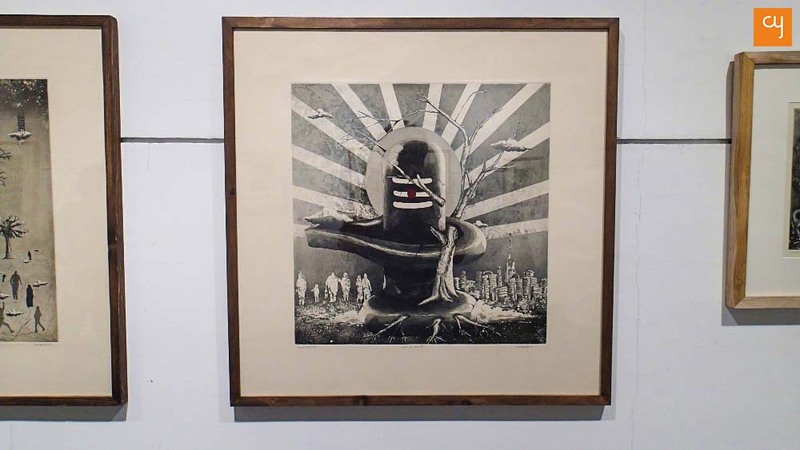 The exhibition Impressive Impressions may just mark a watershed moment for the print-art market of Ahmedabad, as Kadia revealed to us how positive the response to the display has been so far, with the team expecting many more sales before the show concludes on June 10. 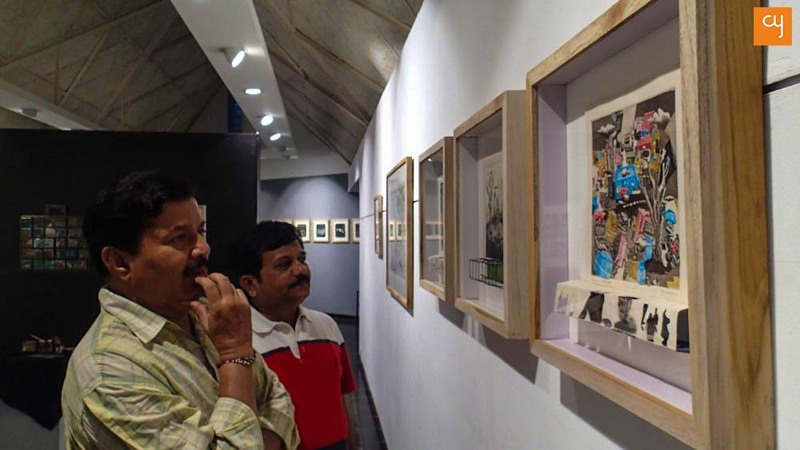 Only time will tell whether the show will mark a rise in the number of emerging print-makers in Ahmedabad. The pricing of the drawings range from Rs 4,000 to Rs 50,000, while that of the prints starts at Rs15,000 and go up to Rs 80,000. Visit the show to appreciate the beauty of the underrated art of impressions. Drop by at Amdavad Ni Gufa from 04:00 PM to 08:00 PM, until June 10.